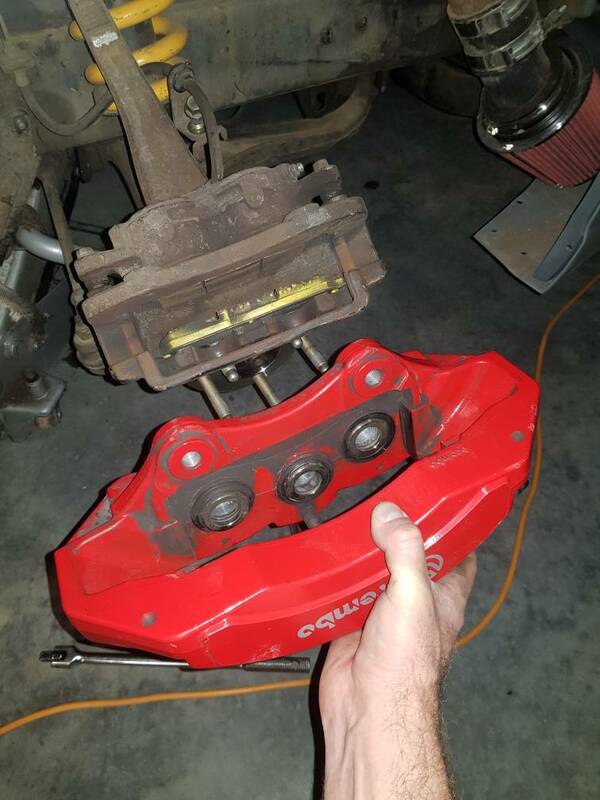 Picked up a set of big Brembo 6 spots cheap to fit to the falcon racer. 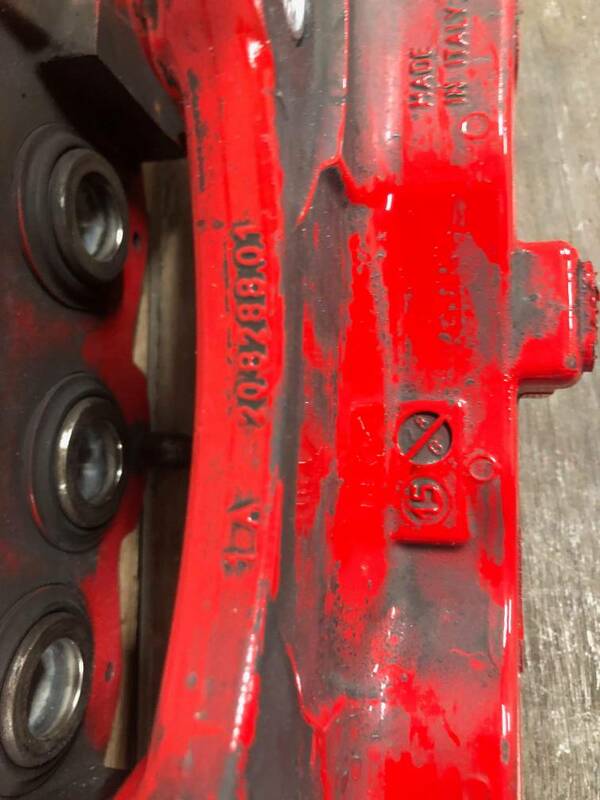 They are allegedly off a Jeep SRT. Can anyone confirm and also advise of pad interchangeability with other calipers. Also missing anti rattle bits and pins. Assuming they're important? And yes its off a SRT Jeep/ various Dodge vehicles. Last edited by BeverlyHillsCop; 08-04-19 at 09:18 PM.